I got this ‘coz I wanted to try face wash from BioBloom. 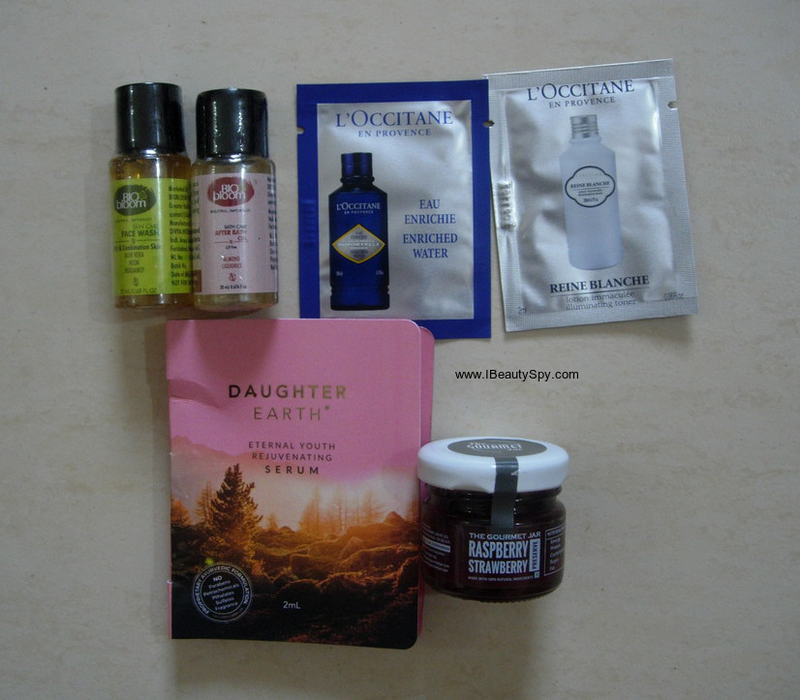 And these travel-size face washes are great for carrying when I visit my home. Instead of carrying a big bottle just for 2 days. I have tried another bath oil from BioBloom in variant sandalwood and liked it. So wanted to see this one. It claims to brighten skin as it contains Licorice. * L’Occitane Reine Blanche Illuminating Toner: L’Occitane samples are never to be missed. Their Reine Blanche range is a newly launched range. 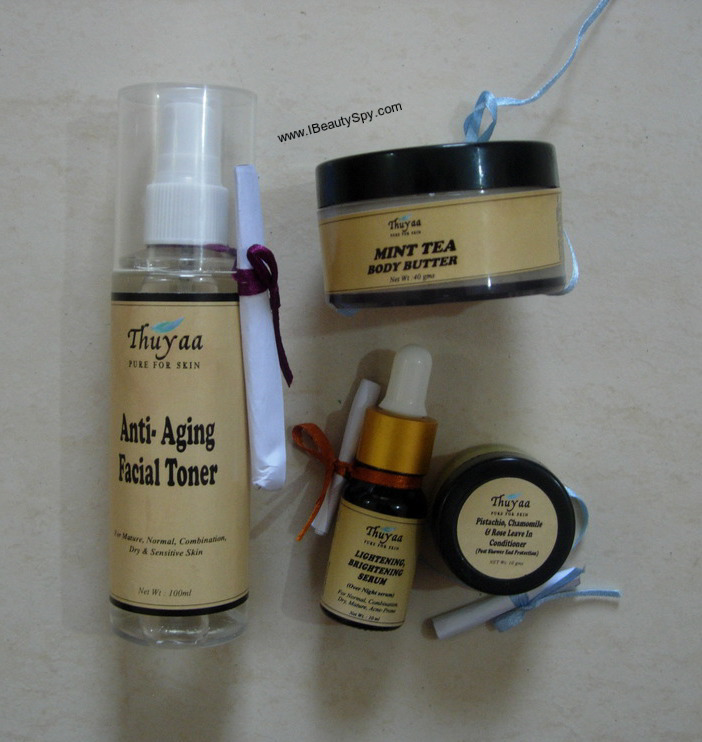 * Daughter Earth Eternal Youth Rejuvenating Serum: I have been wanting to try this new brand. So when I saw the sample on Smytten, I added it to my cart. * The Gourmet Jar Raspberry Strawberry Preserve – My love for berries made me pick this. I like to treat myself with bread and jam on Sundays 😋. Second package is my Plum Goodness order. 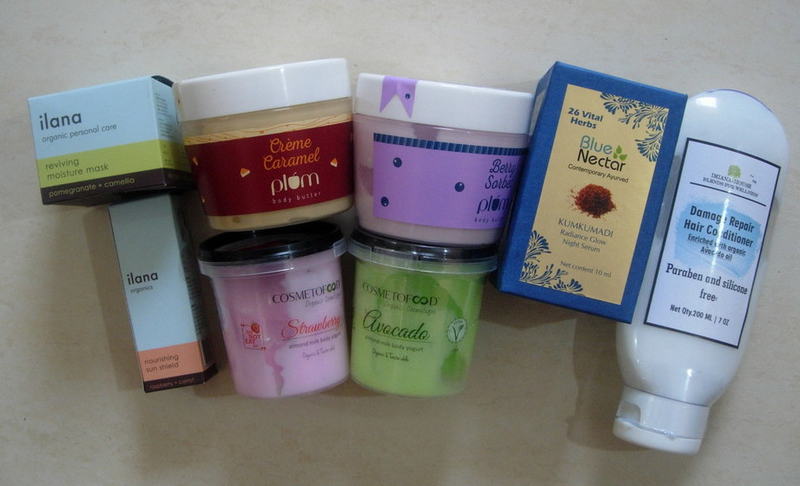 I use up body butters pretty fast since I have really dry skin and Plum body butters are affordable compared to other natural brands out there. I have already tried their Cherry Kiwi & Vanilla Fig body butters. 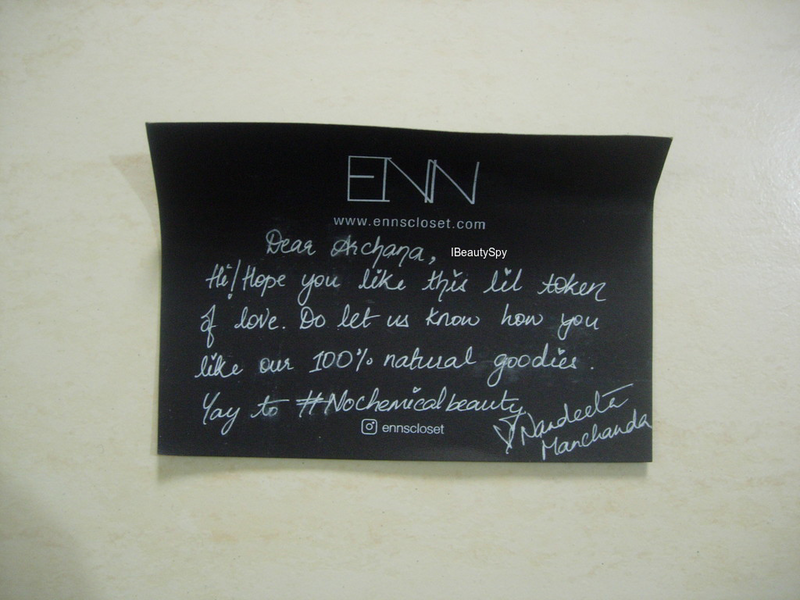 When the brand launched their new body butters, I ordered them right away as my stock was running out anyway. I got the Berry Sorbet and the Creme Caramel one. 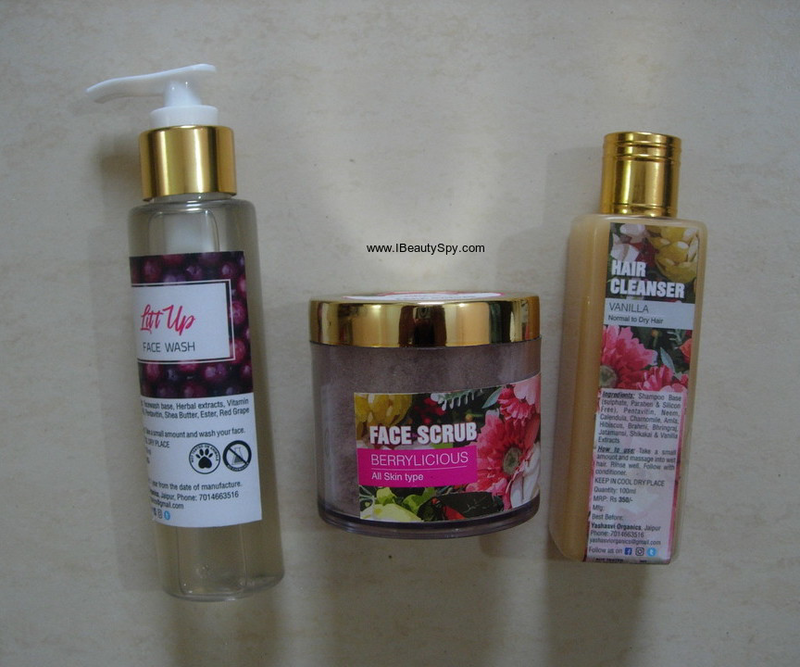 You can check out my other Plum products review here. Third package is my APS Cosmetofood order. APS Cosmetofood is another organic brand and they recently launched body yogurts. I was very surprised when I saw the price. Because all other products from that brand are kinda expensive. But these body yogurts were just Rs.180 for 125ml. And there was a 10% discount on top of that. That’s so cheap. I don’t know how the quality and performance will be. But for the price I thought I will just give it a try. I got two variants – Strawberry Almond Milk Body Yogurt and Avocado Almond Milk Body Yogurt. I have never seen body yogurts in any other brand apart from TBS. So looking forward to try these. Fourth package is my Ilana Organics Order. On Dec 31st, they had a BOGO offer. 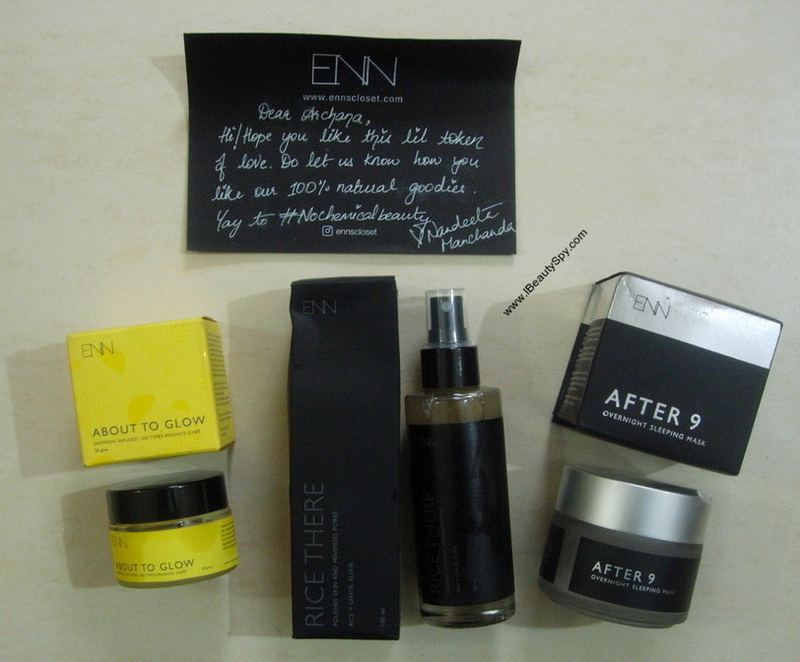 I had already tried some of their products before and liked the quality. 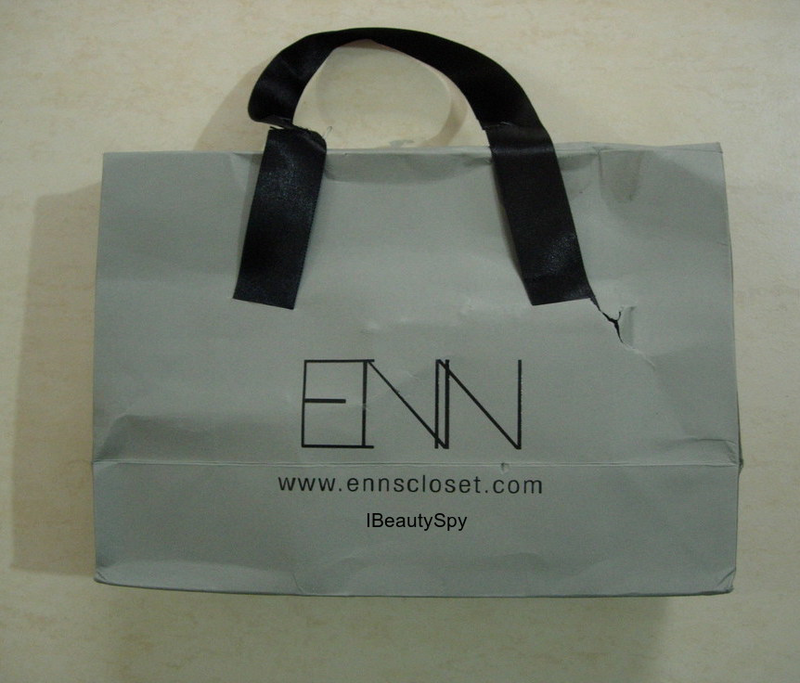 So thought of exploring more from the brand taking advantage of the offer. My Aroma Essentials Gold Night Cream was getting over, so I thought of ordering their night cream – Ilana Organics Reviving Moisture Mask Pomegranate + Camellia. The name says as mask, its actually a sleeping mask 😊. And what I got free along with this was Ilana Organics Nourishing Sun Shield Raspberry + Carrot. I haven’t tried anything with raspberry oil before, so quite excited for this. You can check out my other reviews on Ilana Organics here. 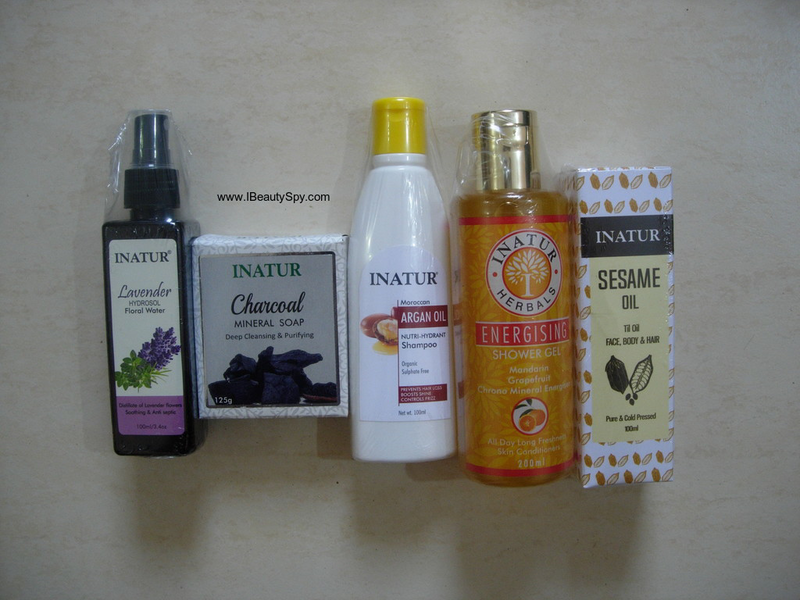 I have never tried any products from Inatur and this will be my first experience with them. 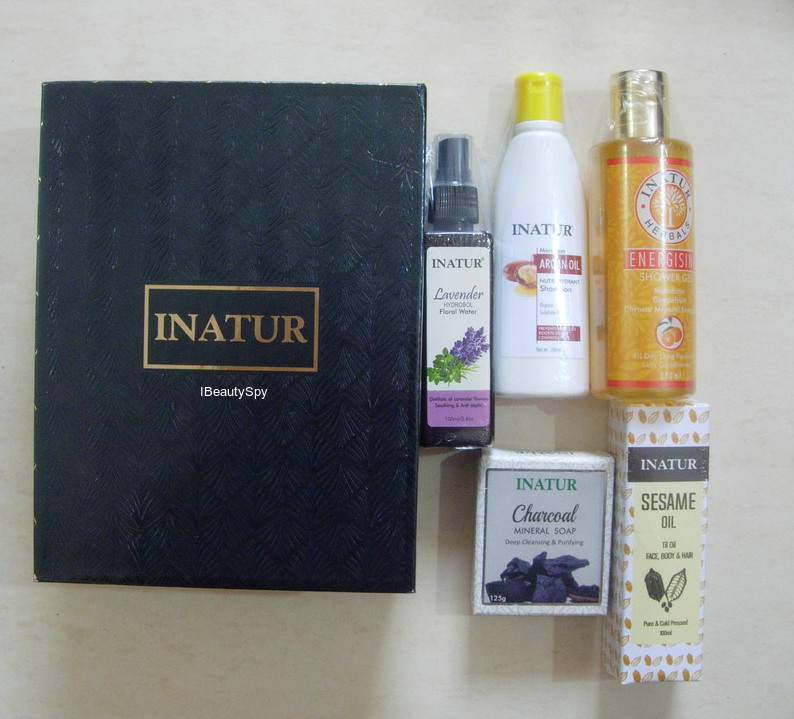 Thank you Inatur for this wonderful gift hamper 🙂 . * Blue Nectar Kumkumadi Radiance Glow Night Serum. Am super lucky to receive their bestselling product, kumkumadi oil 🙂 . Check my Insta post on it here. * Thuyaa Mint Tea Body Butter (mango, cocoa and green tea butter, macadamia nut oil, calendula oil, extra virgin olive oil, vitamin E oil, E.O of myrrh, peppermint and ylang-ylang. Check my Insta post on it here and here. I will be reviewing these new launches soon. So subscribe to my blog to stay updated. That’s all guys! This month surprisingly I have received so many packages. I feel its a really good start to the New Year. 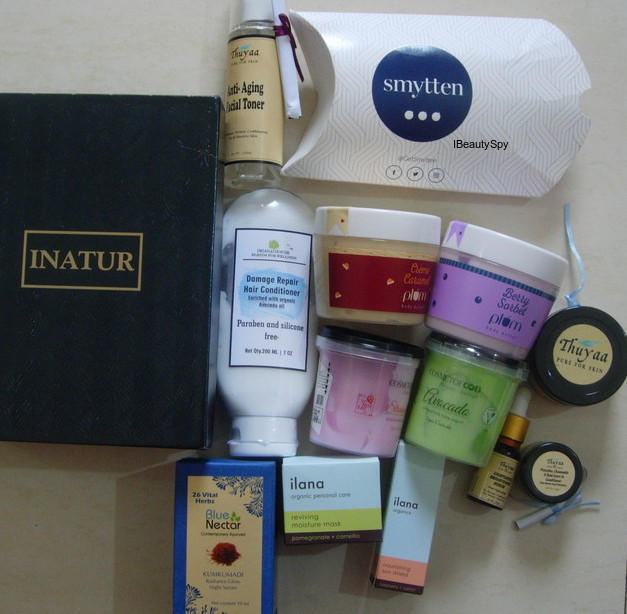 Am grateful and thankful to all the contests prizes and PR mail sent by brands. Do let me know in the comments whether you like these kind of ‘What’s In My Mail’ unboxing posts so that I can do them more often 🙂 . I love plum body butter. their new packaging looks so attractive. Wanted to know if it’s just the packaging that’s changed or even the product inside? The product is the same. They changed packaging only.